There’s plenty of choice for Kiwis who love their seafood but want to choose more sustainable options. The all new guide lists nine “great to eat” seafood choices, including salmon, mussels, oysters and paua (all farmed), albacore and skipjack tuna, crayfish, cockles and pilchards. A further 33 are in the “OK to eat” categories. However New Zealand’s seafood industry is not always as environmentally-friendly as some claim.  The Best Fish Guide reveals 75 seafood choices that should be avoided because they are ecologically unsustainable. Bottom of the “worst choice” category are orange roughy and black cardinal fish. The rigorous scientific methodology used to assess each species has been thoroughly reviewed for the 2017 guide. Our scientists used the best available and most recent scientific information to compile the ecological assessments. The guide is more user friendly than ever before, with additional species, information and choices. It includes freshwater species (whitebait and eels) for the first time. The 2017 guide also includes regional differences and/or fishing method differences for many species. How was the ranking worked out? What is Best Fish Guide’s methodology? We have asked some of New Zealand’s top chefs to help by providing recipes for the app. They include Annabel Langbein, Al Brown, Brett McGregor, Julie Biuso, Grace Ramirez, Shaun Clouston, Lauraine Jacobs and many others.